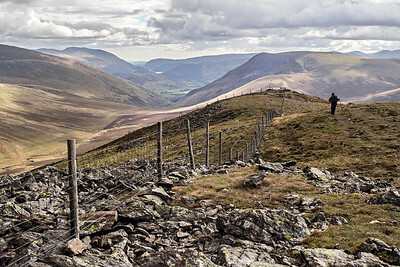 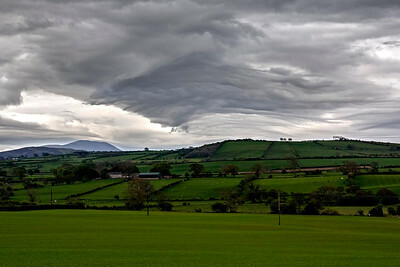 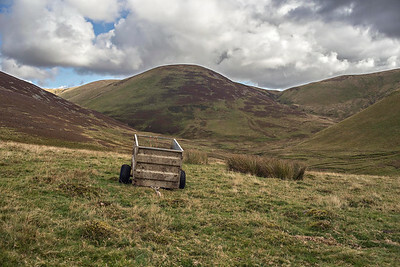 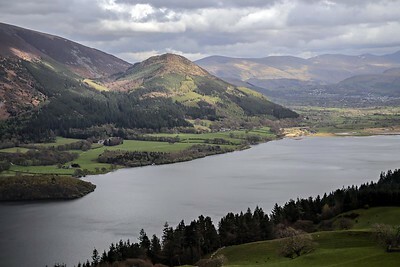 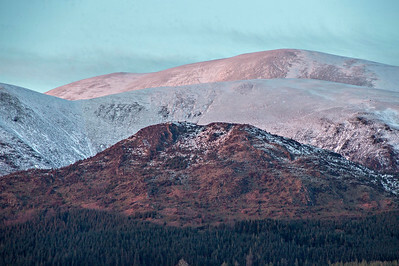 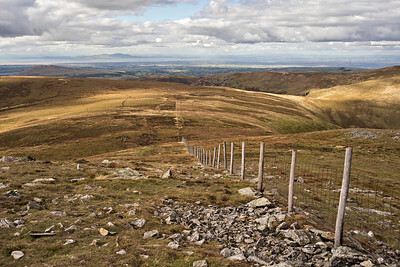 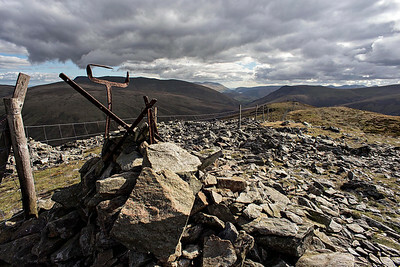 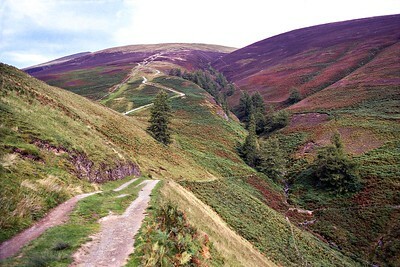 Including Skiddaw and Blencathra and the 'back o' Skiddaw fells Great Calva and High Pike. 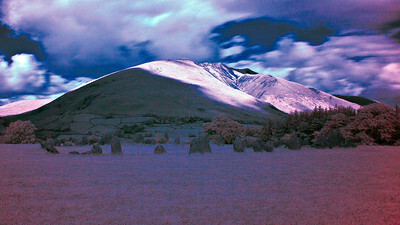 24 in total. 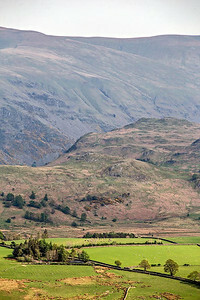 The verdant meadows of Lothwaite below. 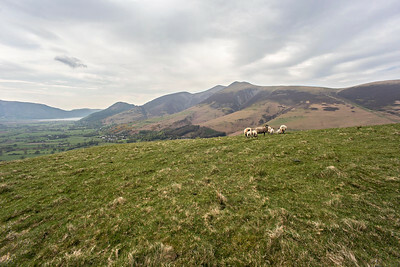 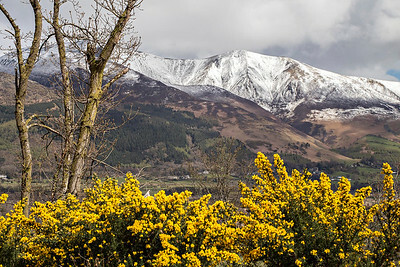 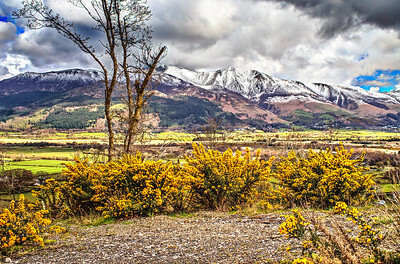 Barf, Lord's Seat and Grisedale Pike at right.